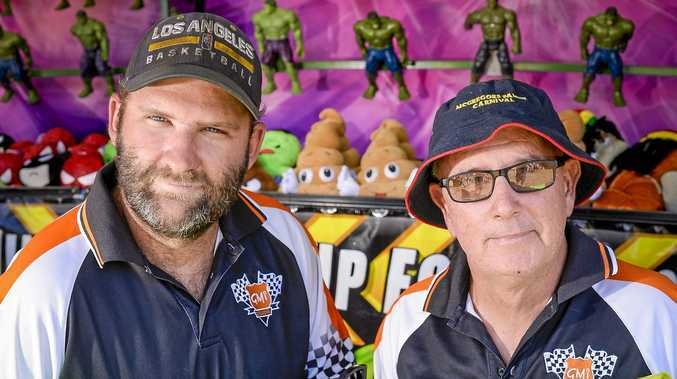 DAN Kerr sees no reason why Wallabys can't win the Gladstone Rugby League grand final this year, despite a disappointing end to last season. Kerr, who has taken over as coach of the club's A-grade side, has seen many Wallabys teams succeed and fail over the years, and believes he understands the formula to having a side be the best it can be. Not giving anything away about on-field tactics, Kerr said the main change he was going to make was to focus on fun. "I think that is a big part of it, making it enjoyable," he said. Already onlookers can see it will be no problem for the jovial and joke-loving Kerr. Four teams are set to battle for the premiership this year, and straight away Kerr's goal had the team laughing. "Our goal this year is top four," he announced, laughing as he did. The feeling is quickly spreading, with reserve-grade coach Adam Alexander catching on and trying to bring the same attitude to his side. Alexander said the club was waiting for players to put their hands up. "A lot of blokes we are thinking will come out late, so get out and show your interest," he said. "We will keep a simple game plan and keep it enjoyable too." The club is struggling most for under-19 players, which is a trend between a few of the Gladstone clubs. New to coaching, Dale Critchley has loved his experience so far and can't wait to get into the under-19s season, provided there are enough players to take the park. 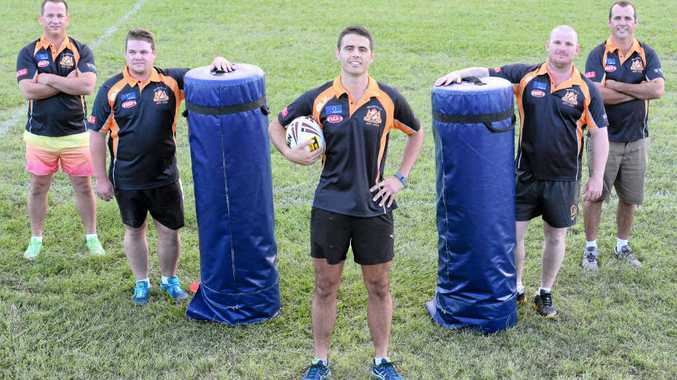 "The goal is to develop them to be senior players and get some mateship," he said. "We could still see a few more on the field." The first ever Wallabys women's side is also a handful short of what is needed for a full season. The difficulty is that the women's competition is new, and work is still being done to nail down a draw. But coaches Andrew Butler and Kristal Johnston say that is not a barrier for them, and players need no experience to be part of the side. "We are just doing fitness and working on basic skills. We will make them better players by the end of the year," Butler said.